The bank’s $8.5 bln payout over dodgy mortgage securities has finally won court approval. Evidence of conflicts and weak oversight, however, suggests BNY Mellon in its guardian role struck a lousy deal for bond investors. Trustees really ought to be watchdogs, not lapdogs. 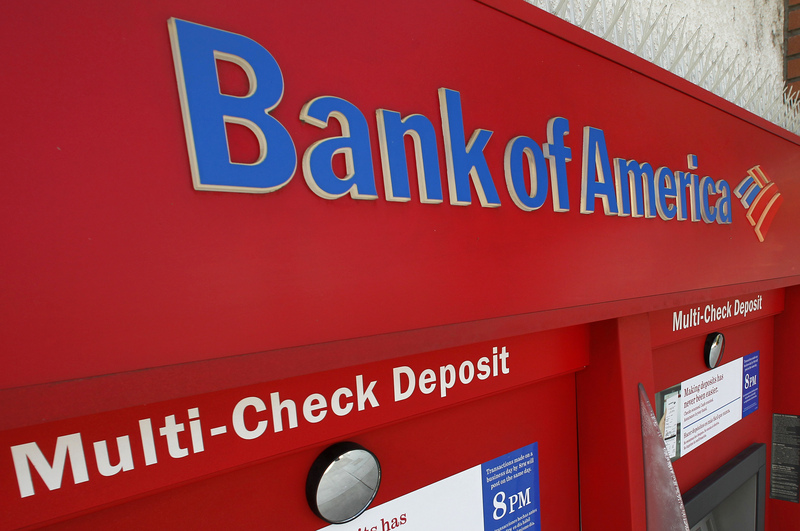 A New York State Supreme Court justice on Jan. 31 approved most of an $8.5 billion settlement between Bank of America and Bank of New York Mellon, as the trustee for investors in $174 billion of dodgy mortgage securities issued by Countrywide, which BofA acquired in 2008. Justice Barbara Kapnick ruled that BNY Mellon had acted mostly in good faith in agreeing to the deal, despite objections by several investors that they had been cut out of negotiations and would have demanded more. She also ruled, however, that the bank did not act reasonably in settling claims involving modified mortgages whose value had not been thoroughly investigated. Investors claimed that Countrywide had misrepresented the quality of the home mortgages underlying the securities. Many of those mortgages failed during the financial crisis.